It’s always nice to try a product that exceeds your expectations, I liked the sound of the new Sleek Gel Effect Lacquers but wasn’t expecting them to be amazing. I started by first trying out Smokin’ Violet and was surprised by just how opaque it actually is, it needed two thin coats for an even application. I also noticed that compared to a lot of other gel polishes it is actually quite thin which makes it easier to apply but still remains pigmented. It also has a great flat brush but I actually struggled to use it as it was positioned a little off compared to the rectangular lid. I also noticed how long Smokin’ Violet actually lasted, a whole five days which for me is rare and although I did have a little tip wear, there were no chips. I also have three other colours Waikiki which is a beautiful pastel orange, Coffee Tea or me which is a mauve and that are both as easy to apply as Smokin’ Violet. I also have Sugar Coat Me which is a beautiful colour but as you can probably guess a little less opaque and slightly harder to apply. I am actually really impressed by this new range from Sleek and look forward to them expanding the fairly small 8 colour range. Apart from the colour selection being a little narrow I would these may actually be the best gel polishes for this price point. Have you tried any Gel Effect Polishes? 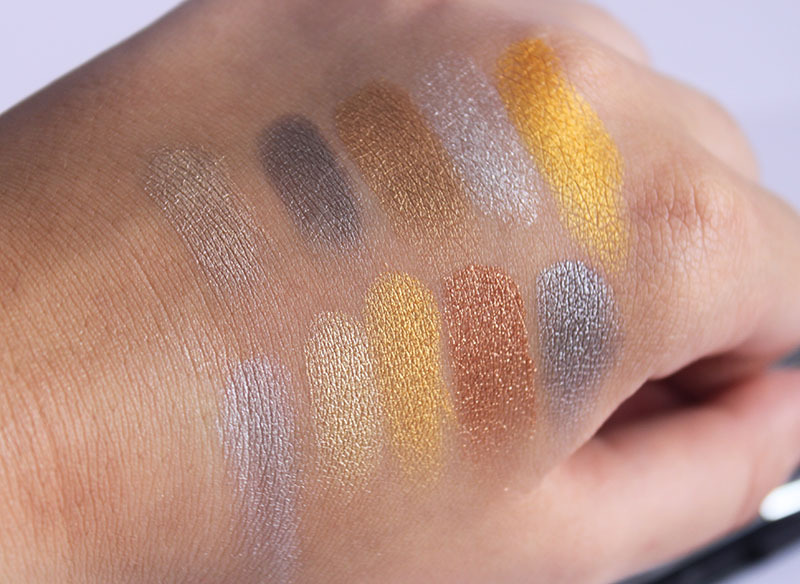 I haven’t blogged about Sleek Eyeshadow Palette in a while, since November last year actually that’s because it has been a while since they released a new palette. However this month they have released two need palettes both mattes but one bright and one dark and I have a few things to say about it. 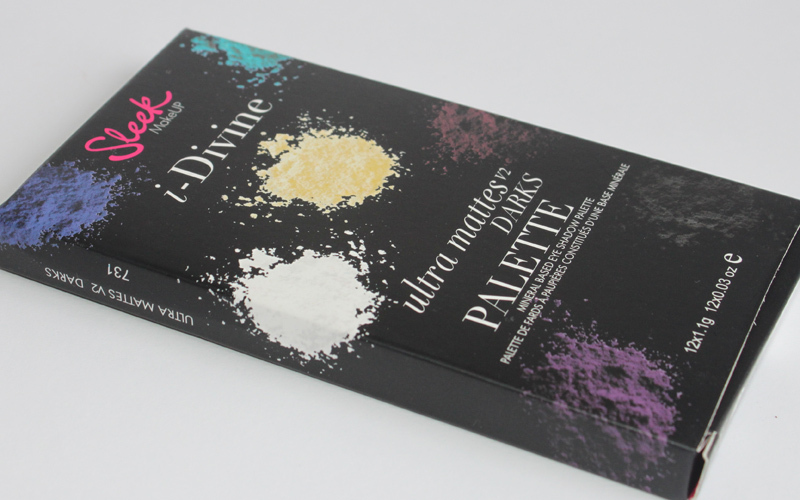 I have the darks palette as I would get little to no wear out of the bright palette. 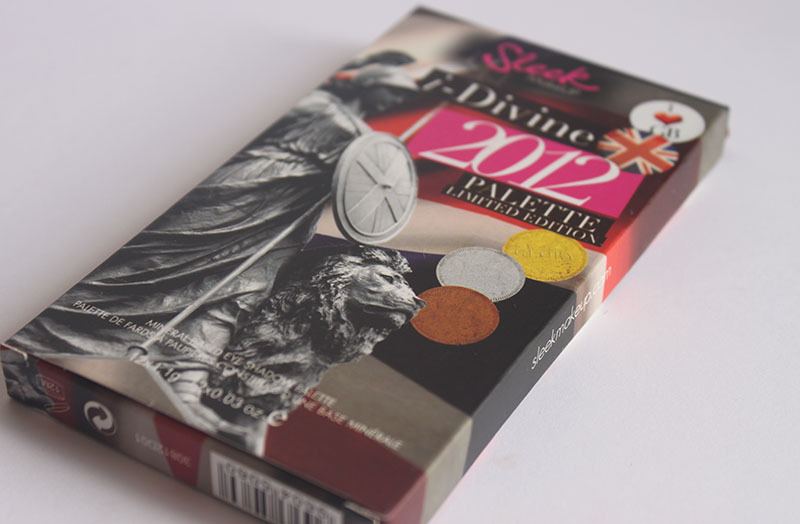 Sleek Makeup has changed its packaging slightly recently in particular their logo, its only a small change but I actually like it. 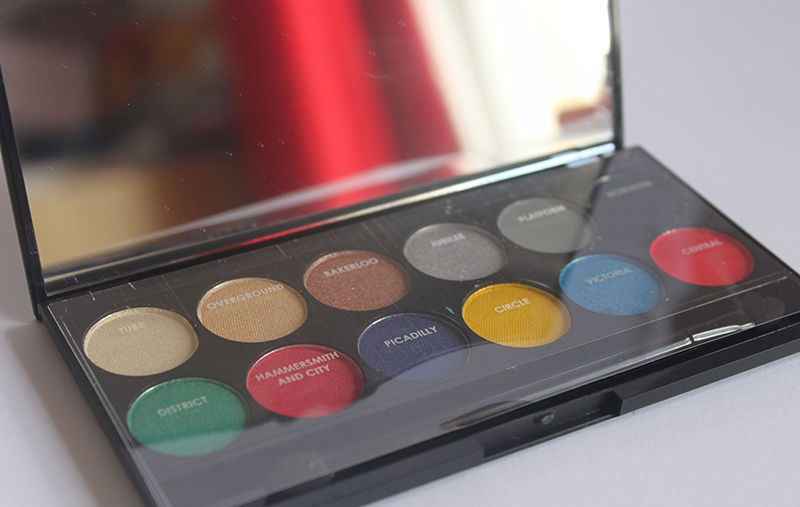 Like always this palette is made up of 10 eyeshadows one of which didn’t survive the postage stage but is still useable. 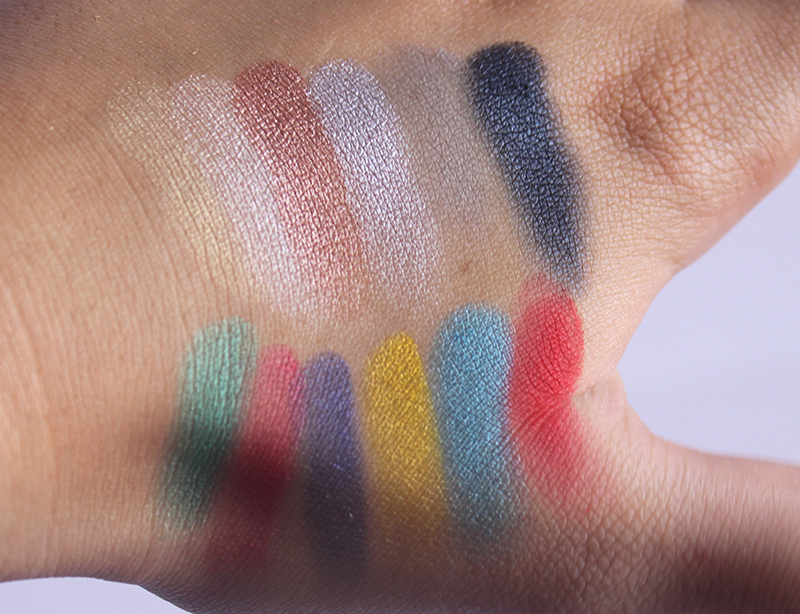 I like the colours in the palette as I don’t think I really buy or use enough matte shadows, there is a nice variation of colours some lighter and some darker but all wearable. 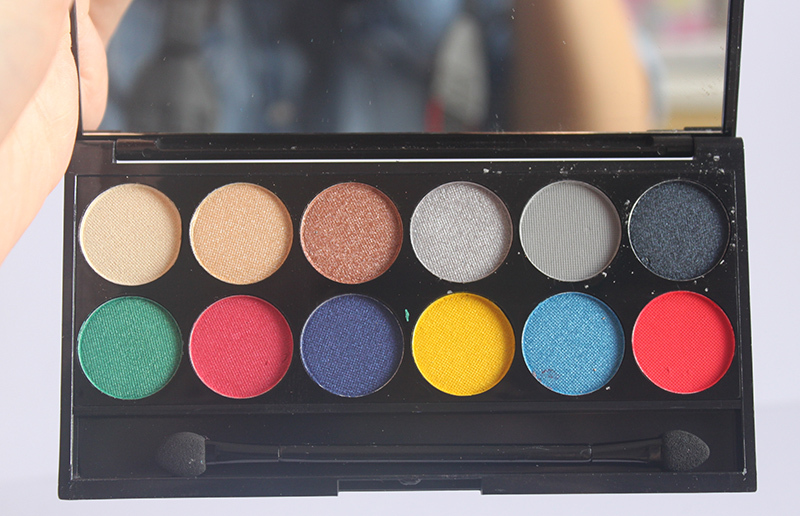 The quality and pigmentation is okay but I always find that the Sleek lighter colours leave a lot to be desired as the pigmentation is poor and they are often chalky as is the case in this palette. Saying that the darker colours are really beautiful and pigmented. 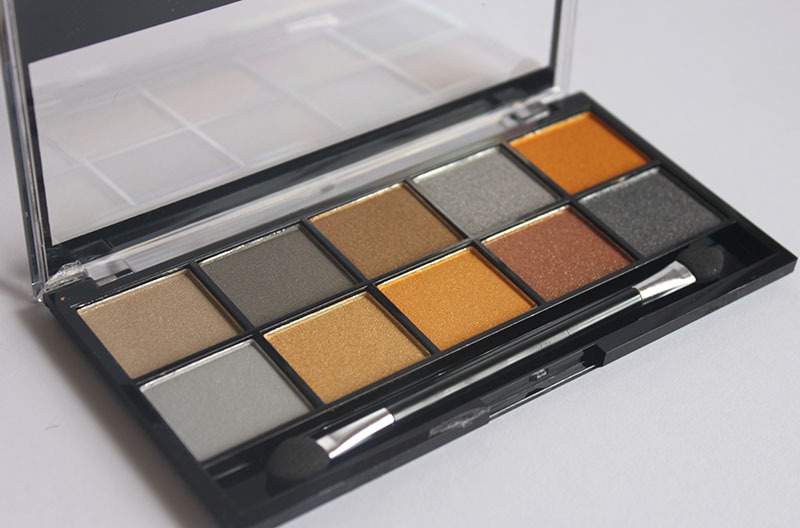 Overall I think I will use this palette as I don’t own nearly enough matte shadows and would recommend this palette if you are in the same boat as me, I’ll be reaching for this for some smokey eyes! Sadly, I do however feel a little less in love with the Sleek Palettes then I did before, I have well over 10 and although I love my collection I no longer get excited for the new palettes. I feel that most colours are repeated or at least not different enough from other palettes, I would really love to see some exciting shimmery colours with great pigmentation, formula and an original must have colours- I think that would get me excited again! 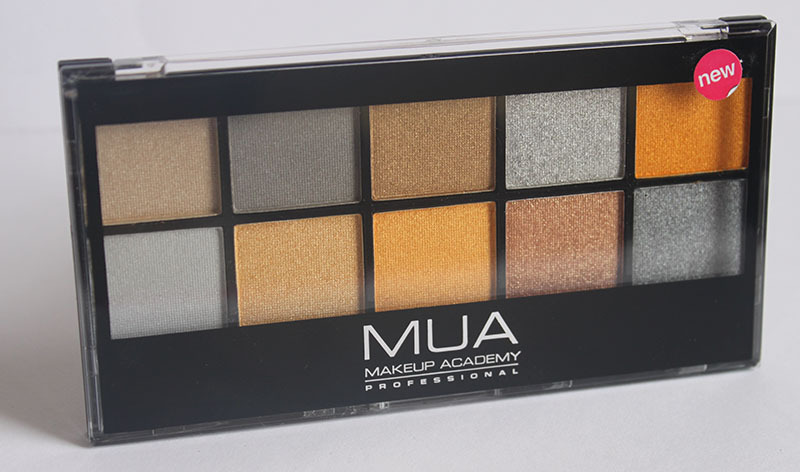 This palette is available now on the Sleek Website and in Superdrugs. What would you like to see from Sleek next? I’m hoping it won’t be a predictable summer palette! I love blush and I have been a fan of Sleek blushers for a while now and my most popular post ever is my complete swatches of Sleek Blushers. Sleek has now released new sets of blushers which feature three new shades in each palette. Sleek also repackaged their Glo Face & Body Highlighter although I am not too sure what the other packaging was like. I have the palette in Flame which has Furnace, Bon Fire and Molten, I believe it is in that order from Left to Right but I am not completely sure. Furnace is a warm brown with slight gold shimmer, I find it to be quite similar to coral from the Sleek permanent collection however Coral has less shimmer and is slightly more orange. Bon Fire is the scariest colour from the palette as it is a highly pigmented true matte red, similar to Sleek Scandalous from the Stiletto Collection but even more pigmented! Molten is a burnt orange colour with a golden sheen which is the most unique in the palette in comparisson to other Sleek colours. Sleek Blush By 3 Palettes are priced at £10 for 20g, and can be purchased from Superdrug stores and on the Sleek website (here) and there are five variations.They are only available until the 11th April however will be permenant in the Marble Arch Superdrug. What do you think of these Blush palettes? Have you tried any of the Sleek Blushers?